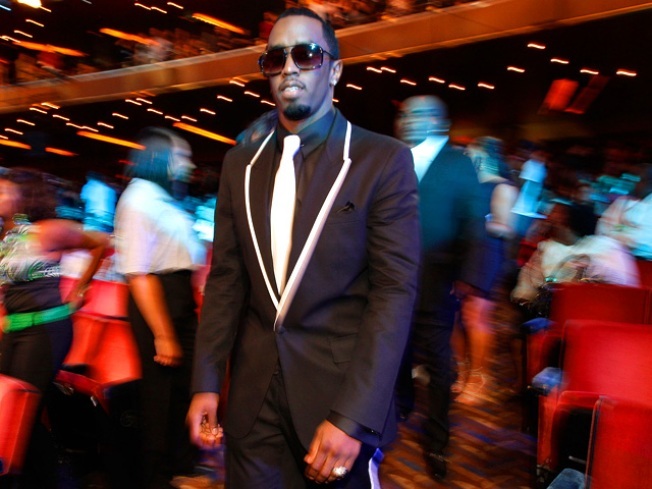 Sean "Diddy" Combs walks through the audience at the VMAs. He will be in San Francisco Monday. Sean "Diddy" Combs could finally have put to rest any lingering questions whether the West Coast-East Coast hip hop rivalry was dead. But the hip hop star cancelled a scheduled Bay Area apperence Monday. The former Notorious B.I.G. sidekick found himself in the middle of the coastal rap wars of the 1990s when Diddy joined B.I.G. in exchanging coastal insults with Tupac Shakur. Now years later, if the disproven rumors of Combs dating Bay Area product and former Danity Kane member Aubrey O'Day weren't enough, Combs had planned to visit San Francisco to introduce his new band and offer tips on how to party right during the holidays and on New Year's Eve. Combs was scheduled to do a media event at the Infusion Lounge, 140 Ellis St. in San Francisco, on Monday before taking his product pitching ways across the rest of the country. But it seems someone wasn't looking at Diddy's calendar when they made the date. 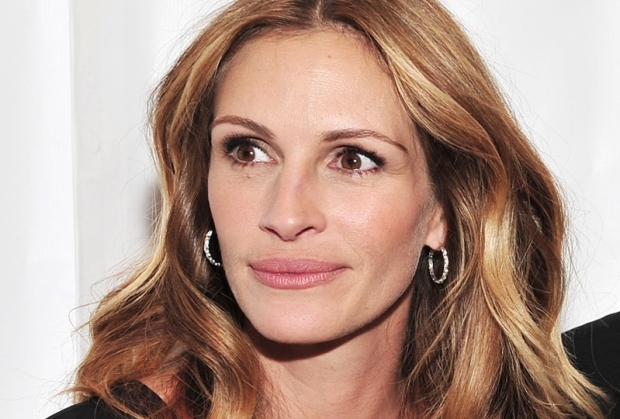 His public relations group said Monday morning that the event will be rescheduled.